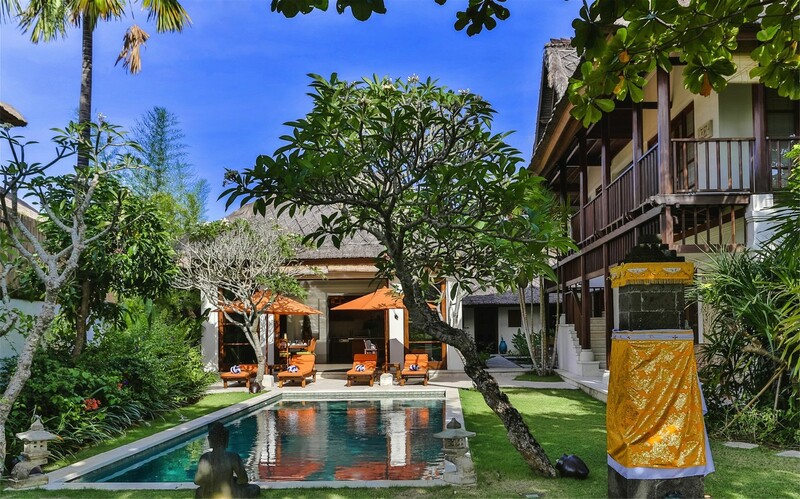 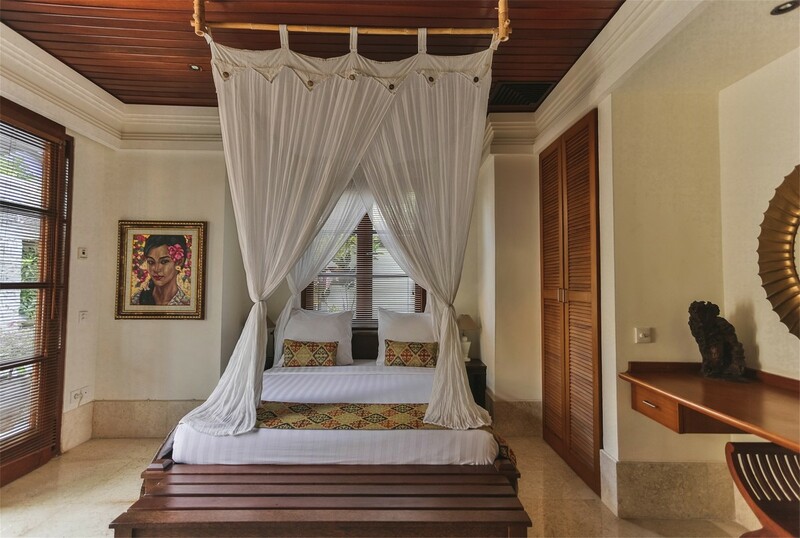 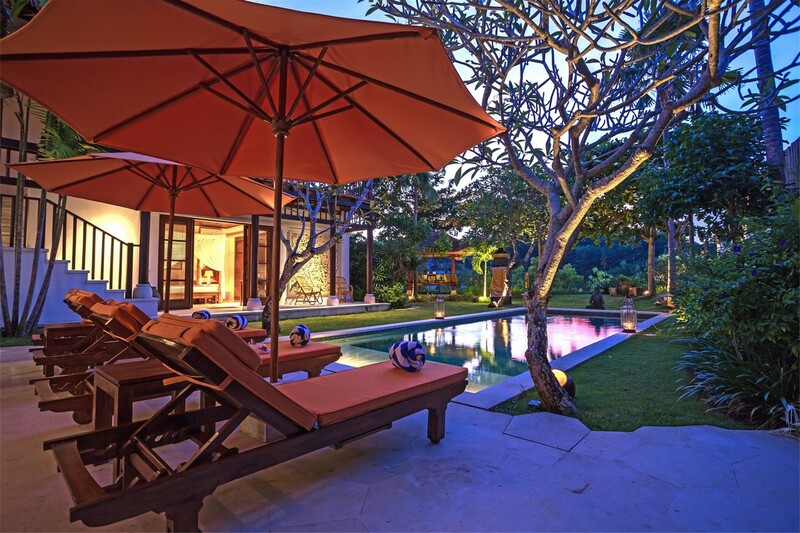 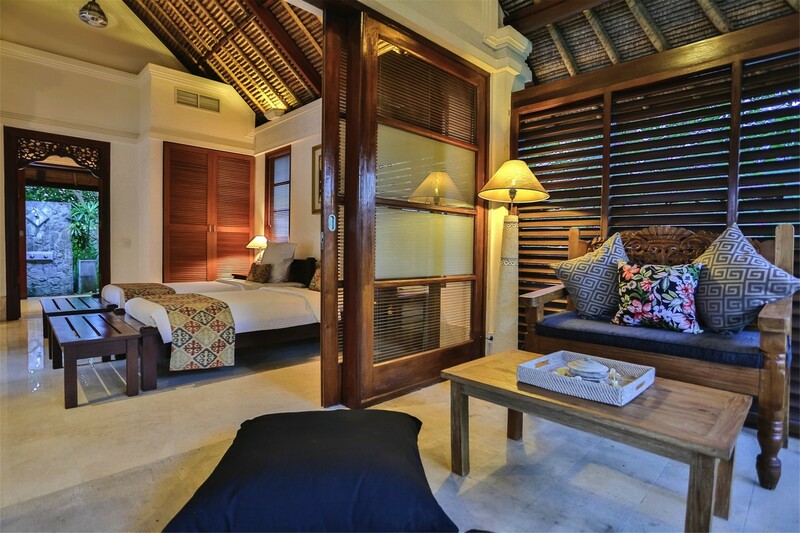 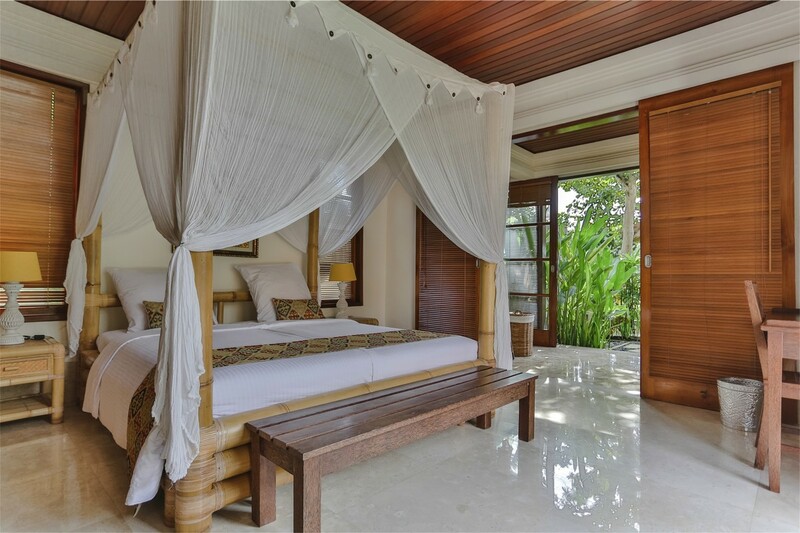 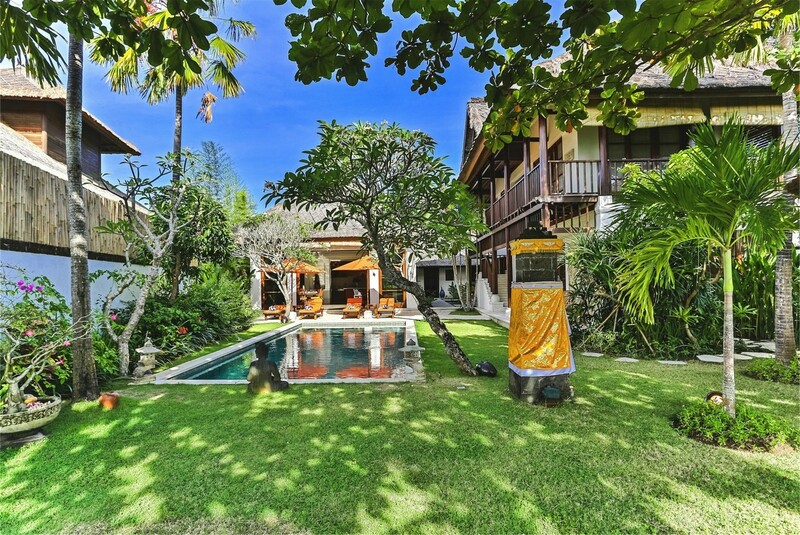 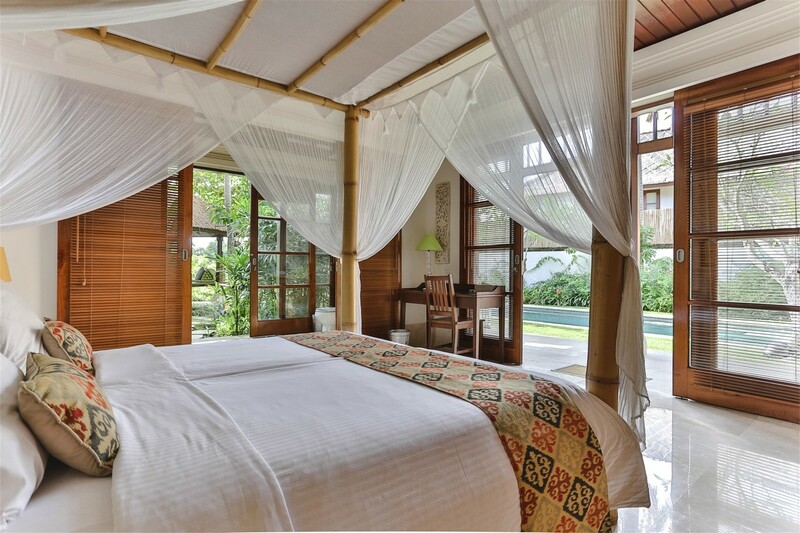 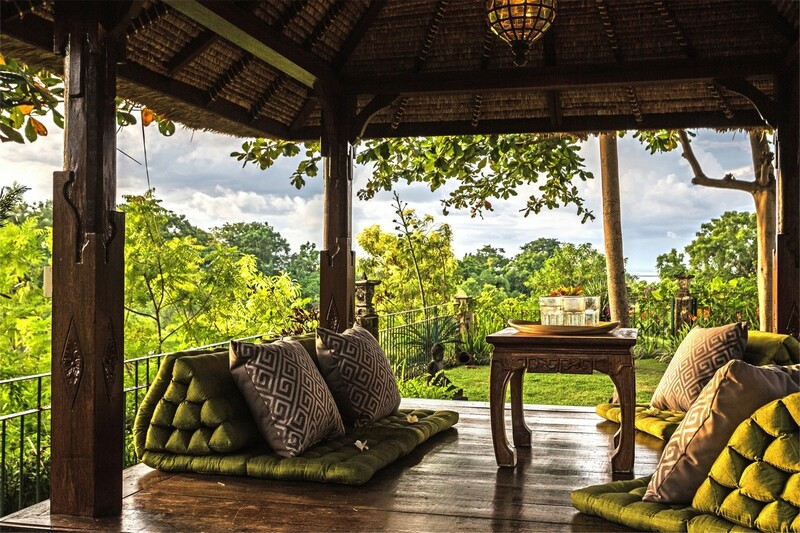 Located on one of Jimbaran’s hills, the villa Yasmine has a perfect localisation. 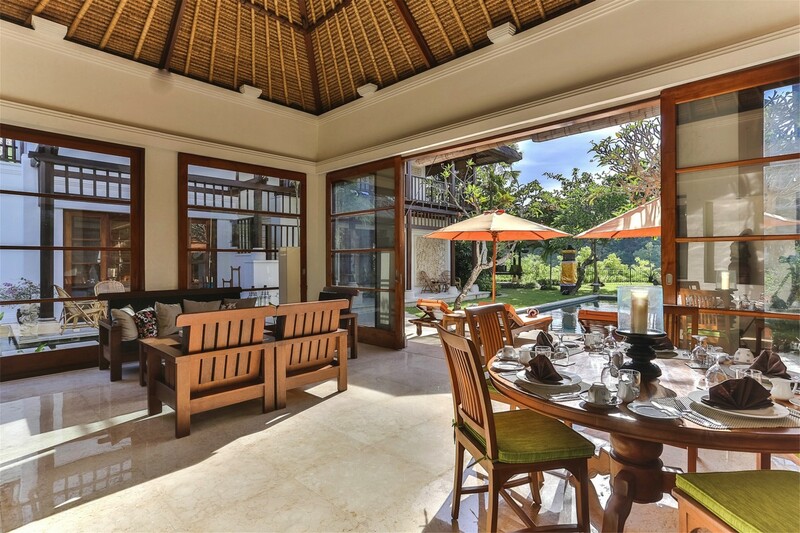 Near of speed-way, airport and restaurants of sea-food at the sea side. 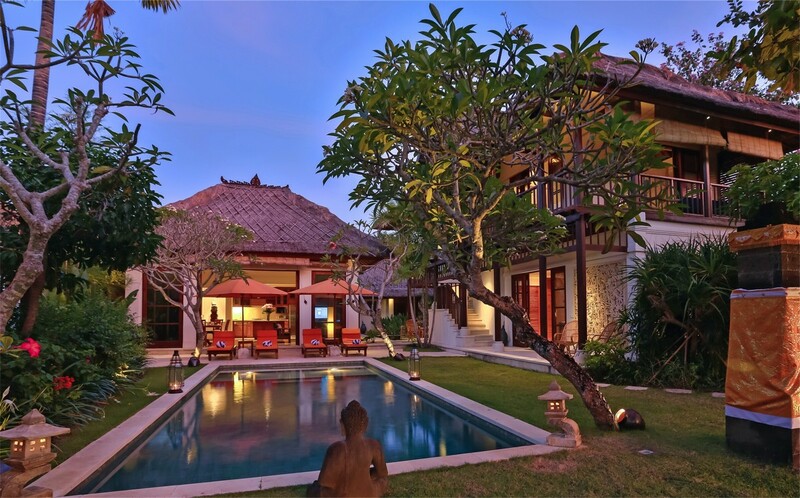 You will find your villa on the top of hill after crossing a pathway with a tropical tree. 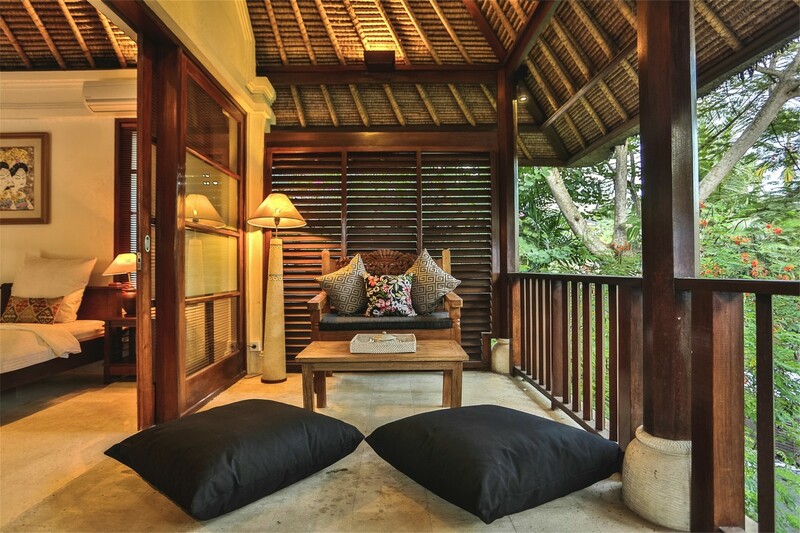 Located deep within complex of Karma villas, you will appreciate this tranquillity. 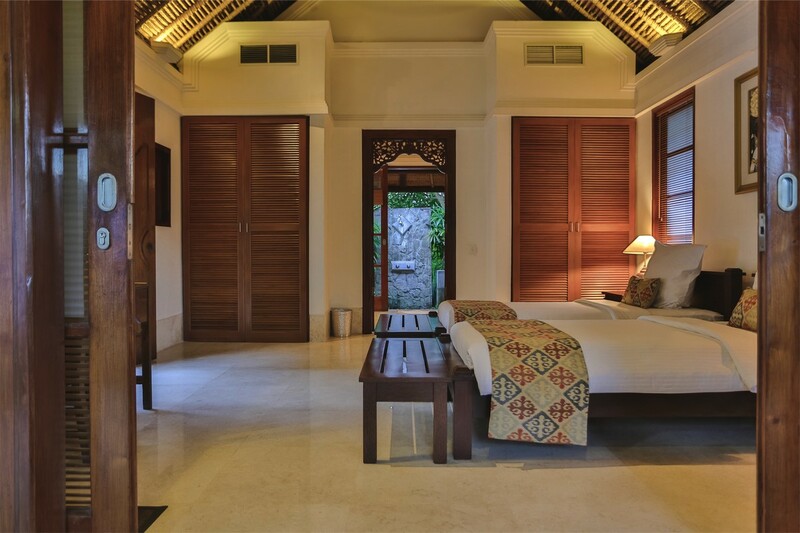 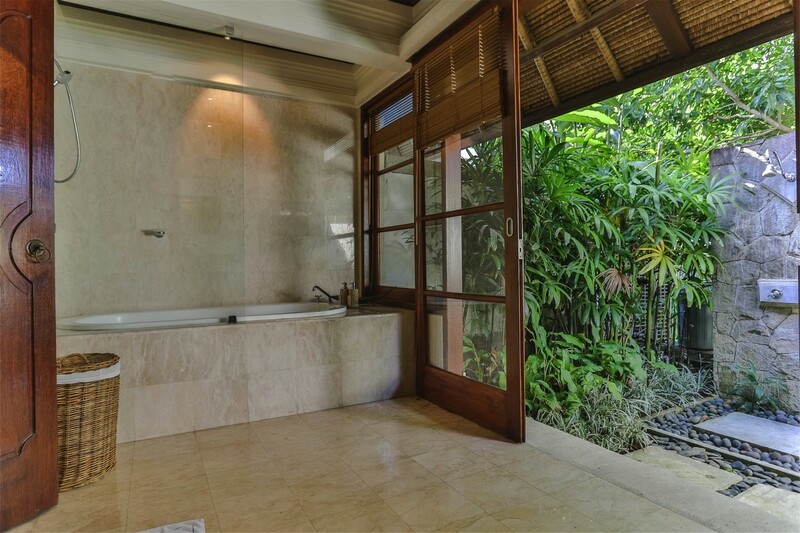 The villa is composed of 3 luxury bedrooms and each bedrooms his own bathroom for a total intimacy. 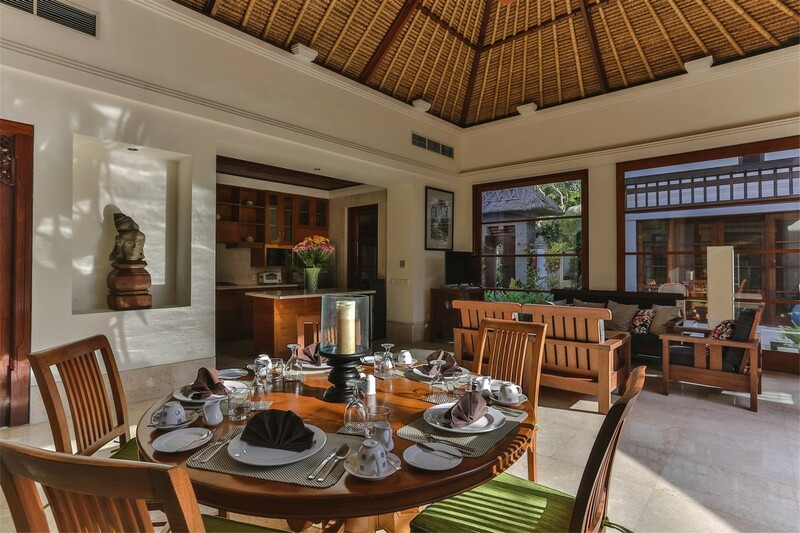 A common area with kitchen all equipped, lounge and dining table… the all giving on the pool (40m2) and his tropical garden. 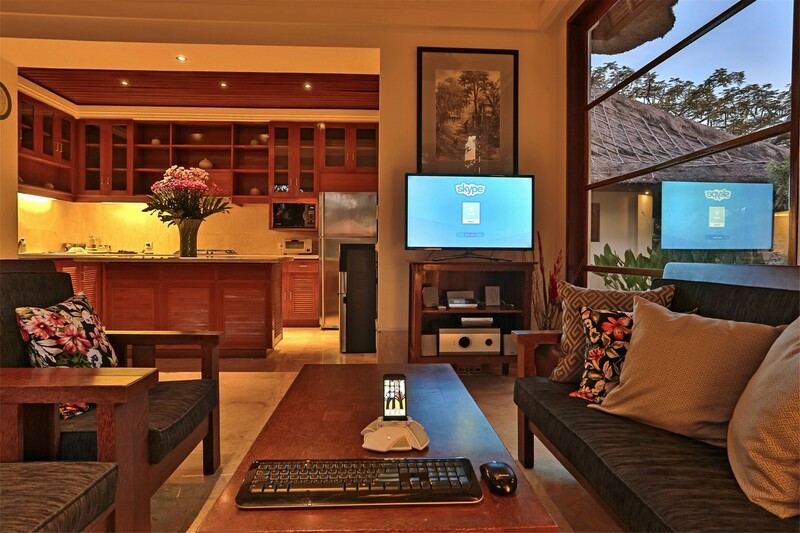 You will also have of AC on the room, Wifi high speed 24/24, cable TV, library and dock for Ipod. 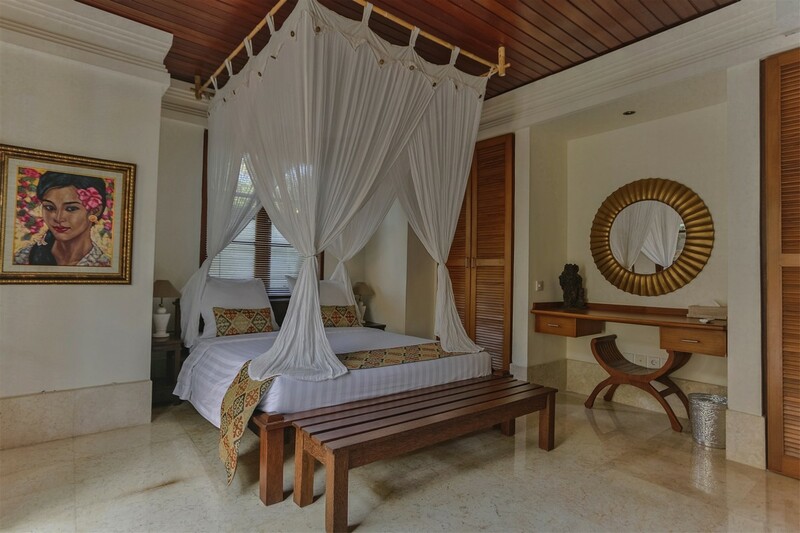 This luxury villa is perfect for the family wanting to pass a relax holiday in Bali, you will be able discover a baliness life in going at the fish market at just 5 minutes in car, or going in beach of Jimbaran at 3 minutes in walk. 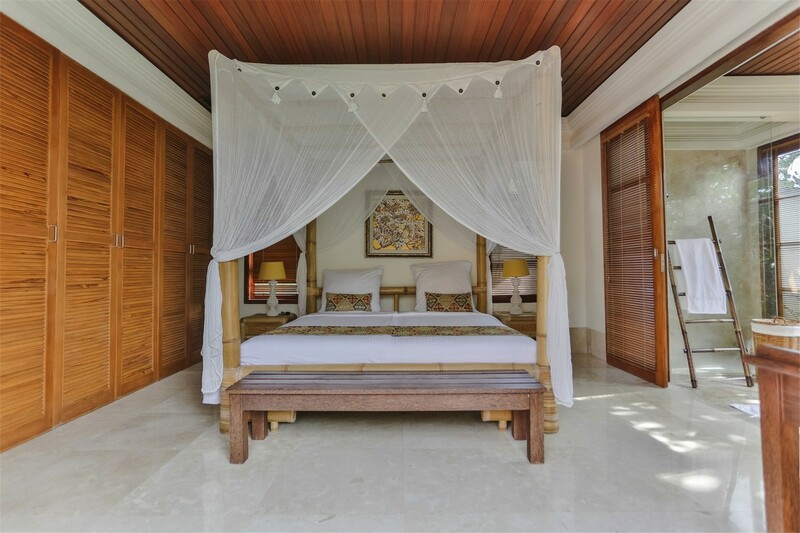 We are looking forward to welcoming you in villa Yasmine to pass a dream stay in family.